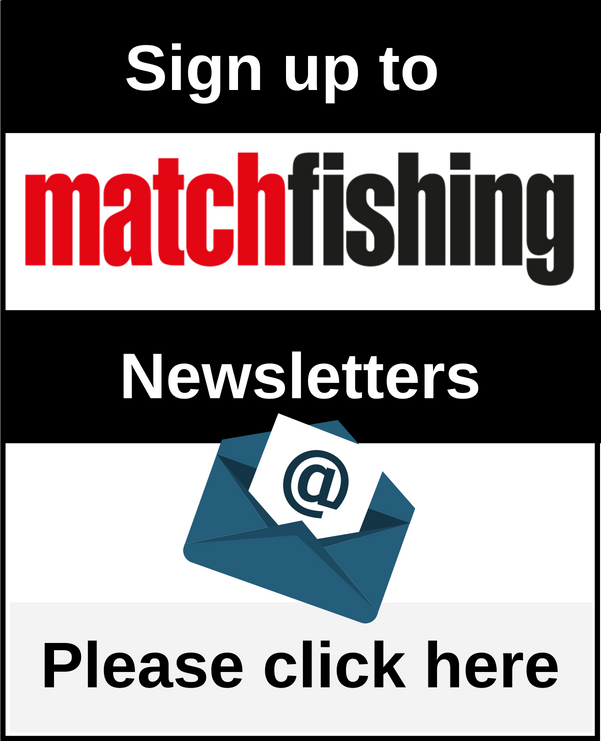 Match Fishing loads up the Frenzee HGV MK2 trolley to see just how good it is. Up Close: Octbox D25 MK18 The Best Yet! 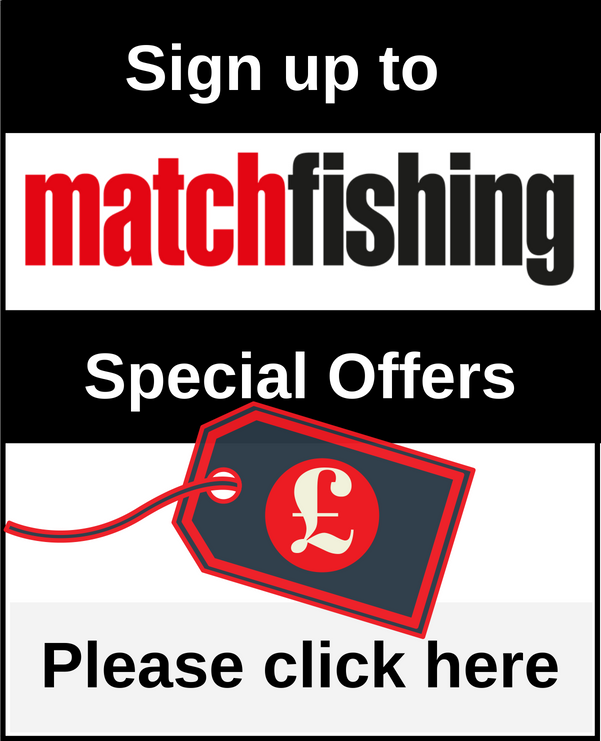 Match Fishing gets its hands on the brilliant new Octbox D25 MK18.